Theater Critic Michael Bourne Reviews Broadway's Revival of Sam Shepard's "True West"
Theater critic Michael Bourne was certainly impressed with the actors in Broadway's Revival of Sam Shepard's True West. Ethan Hawke and Paul Dano star in this revival at the Roundabout Theatre. 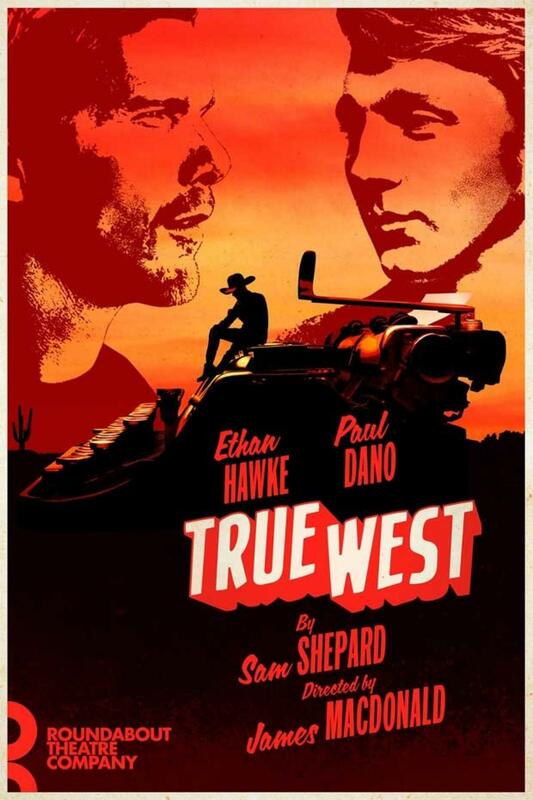 In True West, Hawke's character confronts his brother, who is a screenwriter played by Paul Dano. Hawke is a four-time Oscar nominee, twice for acting and and twice for acting. Click above to hear Michael Bourne's review of True West.